With only a general knowledge of what this film was about, it took about 5 minutes for this pop music geek to feel like a kid in a candy store. 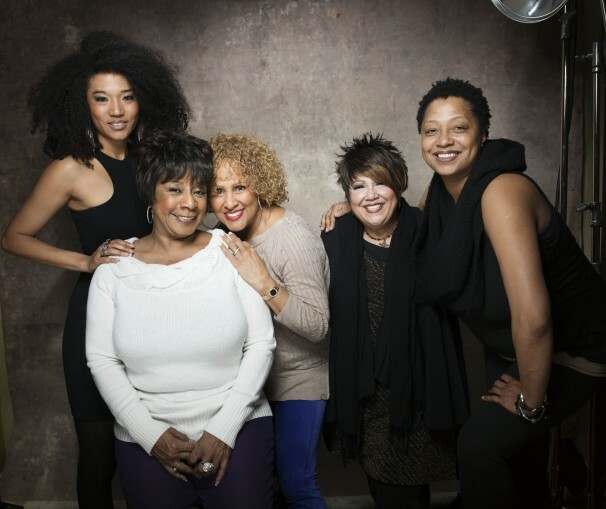 20 Feet From Stardom is the story of the background singer. And I’m still a little amazed by how much information and how many stories they packed into a crisp 90 minutes. You get opinions from some of the stars: Springsteen, Stevie Wonder, Mick Jagger. You hear from some of those who started as background singers and graduated to the spotlight: Sheryl Crow and (the man) Luther Vandross. And you get this really nice history on the evolution of the background singer. It started really ‘vanilla’ (pun intended), but as gospel music gave us the Arethas and the Whitneys, it also gave us this treasure trove of singers who learned in the church choir ‘where their voice most naturally fit into the song’ (I absolutely loved that line). Our earliest song memorizations are always the hooks and the chorus, and this film is a nice tribute to the people who we’re actually singing along with when we first hear a song we like. If you can’t tell, I highly recommend this one to all music fans.